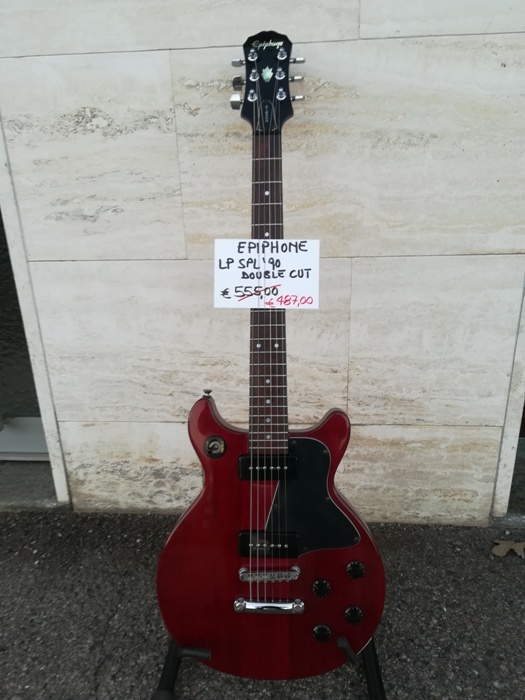 chitarra elettrica a 6 corde. 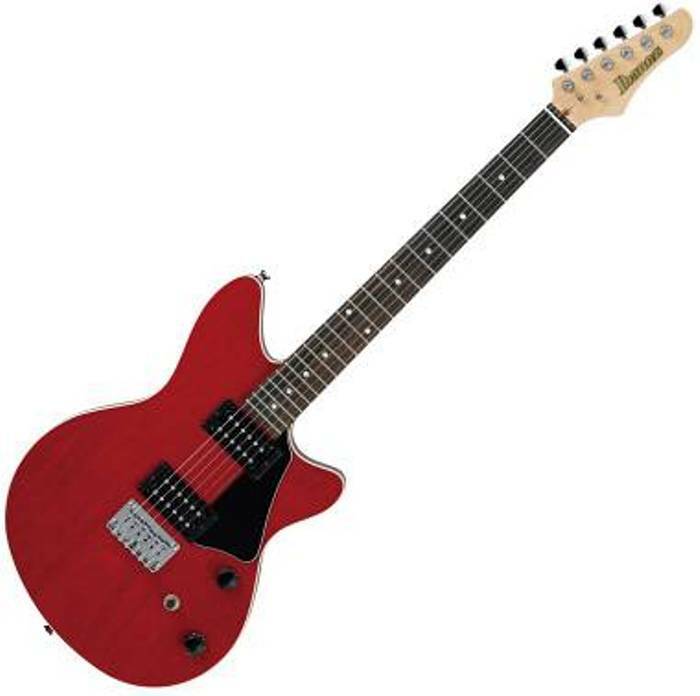 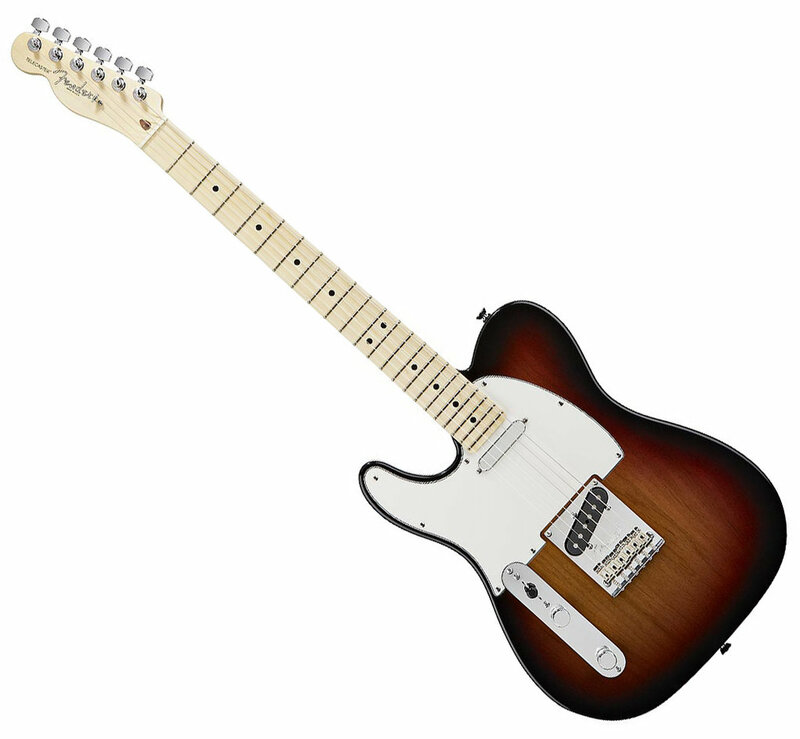 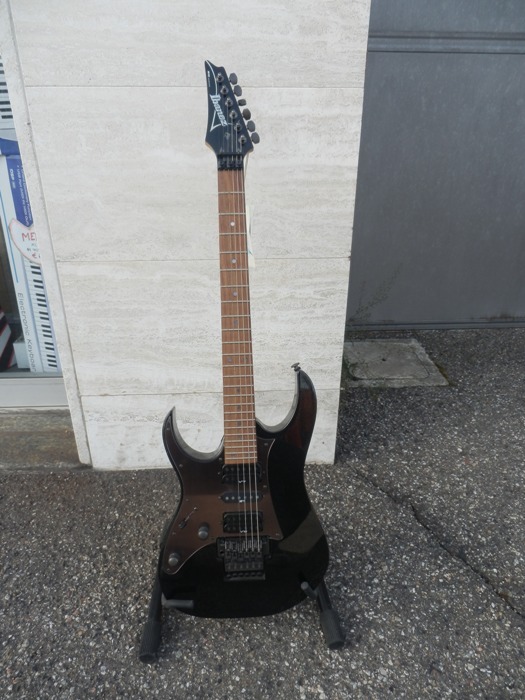 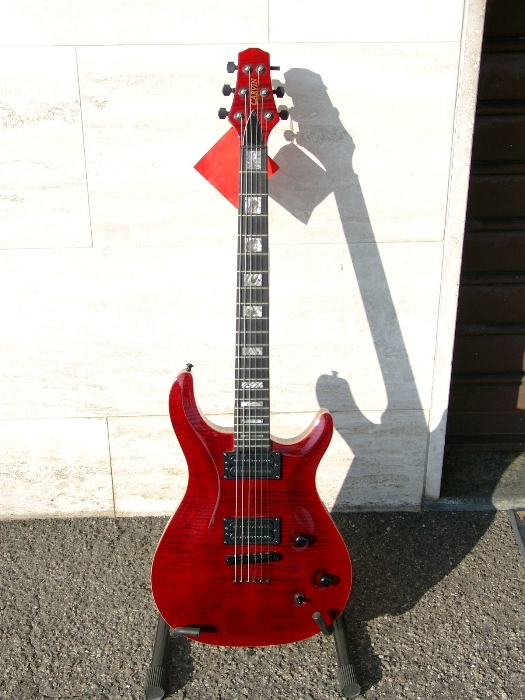 Le caratteristiche tecniche includono corpo in frassino, manico in acero, tastiera in acero, 22 tasti, ponte 6-point tremolo, pickup Powersound (SSH), controlli Volume, Tone, 5-way Switch. 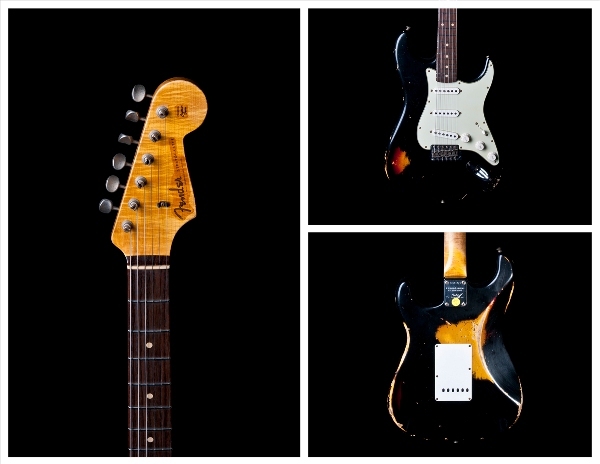 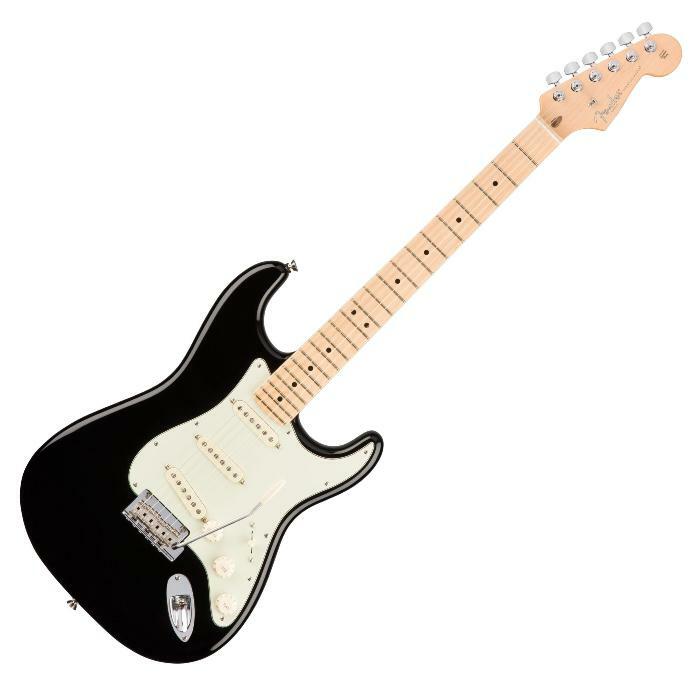 Lightweight Ash Body 1 pieces Maple neck 1954 Strat Soft V neck profile (.900-.985) 9.5" radius 6105 frets 5-way switch Volume / Tone / Tone controls Custom Shop Vintage 50's pickups Tweed Hardshell case Manufacturer's Part Number R20408 7.0 lbs!